Awarded by the Washington Academy of Family Physicians Foundation each year to recognize the outstanding research completed by a medical student graduating in Washington State and entering a career in family medicine. Named after Albert O. Berg, MD, MPH, a distinguished family medicine scientist and the past chair of the UW Department of Family Medicine. The Department of Family Medicine selects one second-year student* each year to receive the NAPCRG Student Family Medicine/Primary Care Research Award. The award is sponsored by NAPCRG, the world’s premier primary care research organization, to recognize outstanding family medicine/primary care research performed by a medical student. 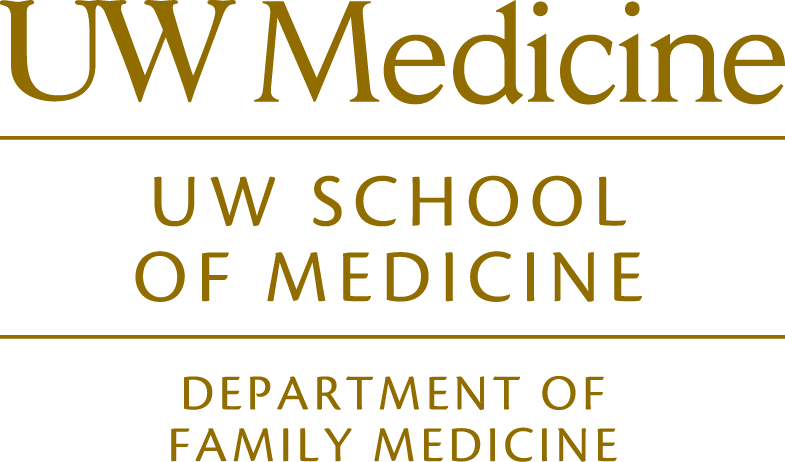 completed an original research project directly relevant to primary care under other sponsorship AND have demonstrated interest in family medicine through active participation in one or more programs in the UW Department of Family Medicine (e.g. FMIG, Underserved Pathway, RUOP, CHAP, FM Preceptorship). The research is directly relevant to family medicine and/or primary care. The research must have been completed while the student was in medical school. The research must be described in a written report. Ideally the project should be in the process of dissemination (presentation or publication). The research must be original empirical investigation involving the analysis of primary data. This may follow the form of an Independent Investigative Inquiry (III) Selective-1 Project. Narrative literature reviews and evaluation projects do not qualify. The student must have been responsible for key stages of the research process. These include most but not necessarily all of the following: inception of the idea, development of the project, gathering data, presenting the results, and writing the report. A student may submit more than one study if they all meet these qualifications. Students may be nominated at any time, by anyone (including self-nomination), during their second year of medical school. copies of any publications and/or a list of presentations of the research. Special recognition is made at graduation for outstanding medical student research in family medicine with Alfred O. Berg Award, sponsored by the Washington Academy of Family Physicians Foundation.